"I am dedicated to providing creative, efficient, and effective legal solutions tailored to my clients’ needs." 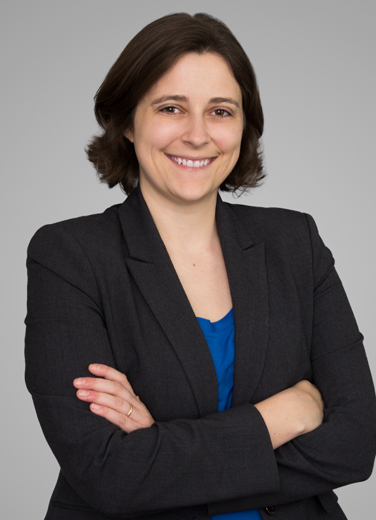 Emily Borgen is a litigator with a primary focus on representing oil and gas clients in legacy and coastal land loss lawsuits. Emily also has experience in admiralty and maritime litigation. "I enjoy traveling, kayaking, and reading fiction. I also enjoy taking advantage of the great local music and culture that Lafayette has to offer."